Growing up many of us were told there are two taboo topics we ought to avoid talking about with people we don’t very well: religion and politics. But there is another topic far more than taboo than those two put together: money. Many of us will talk about religion or politics with strangers from time to time but few of us will talk about our money with even our closest friends. Why is that? Why are many of us more comfortable talking about things like infidelity, addiction and abuse than we are about how much we make and how much we give away? 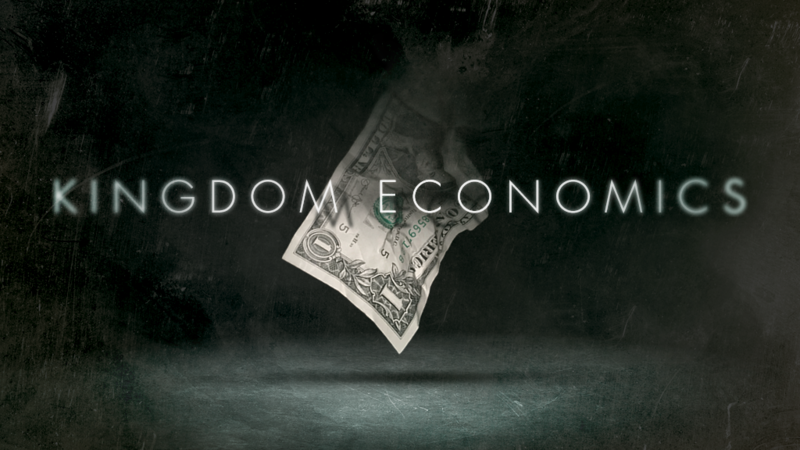 In this series we are pushing past the stigma and cynicism to have a candid conversation about God and our money. Buckle up because it’s about to get real.